H A P P Y M O T H E R’ S D A Y!!! 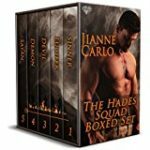 For all you romance reading Moms out there – if you’re a member of KindleUnlimited – the Hades Squad boxed set is FREE today on Amazon!!! 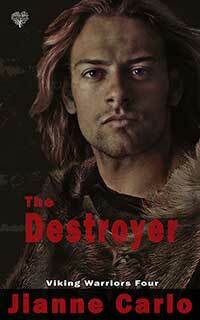 Click on the cover to download! 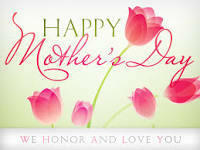 Have a wonderful day Moms! It’s Carnival Tuesday in Trinidad and I’m feeling particularly bedeviled. For the last two days, my playlist has all been steelband (it’s NOT steel drums), calypso, and soca. I’m so wishing I could be there that I actually re-read Satan (I rarely re-read my work), which is set in Trinidad at Carnival time. Sigh, I guess you can take the girl out of the island, but you can never remove the island from her heart. Enjoy this Panorama performance from Trinidad All Stars, this year’s Panorama Champion. Celebrate International Read an Ebook Day! 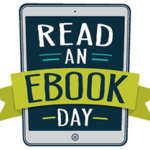 Today Is International Read an Ebook Day! I’ll announce the winners on Sunday, September 18, here on my blog and on my FB pages!